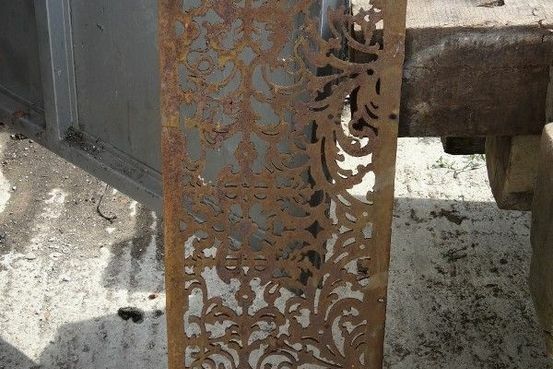 Iron Floor Panel believed to be from a church. 1 of several. 37 ½” (95cm) long, 11” (28cm) wide, 3/8” (10mm) thick. 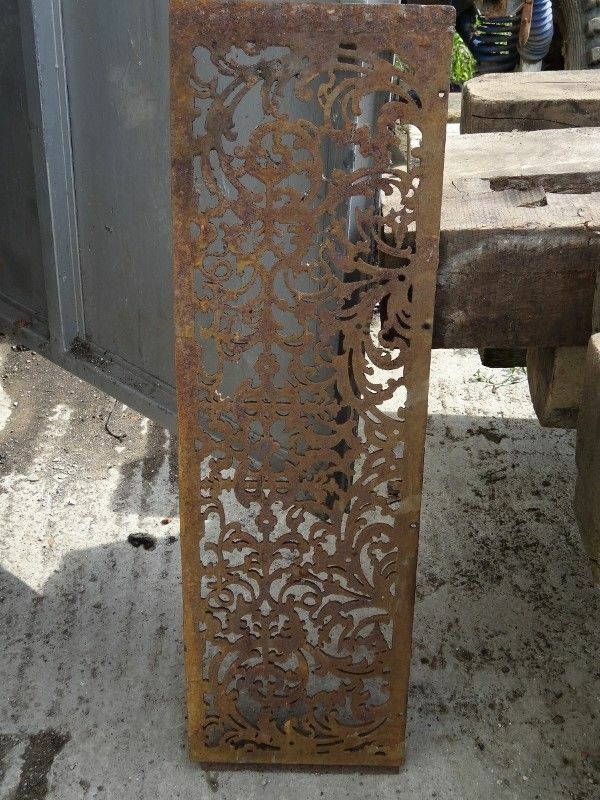 Could be used as an inset panel into a table top.